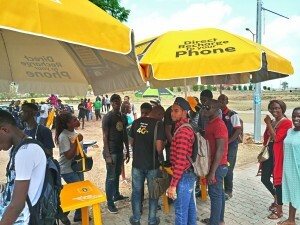 Our vision is to lead the delivery of a bold, new, Digital World to our customers and that is why we extended the 4G coverage to 20 campuses in Nigeria to avail the students of better internet experience. 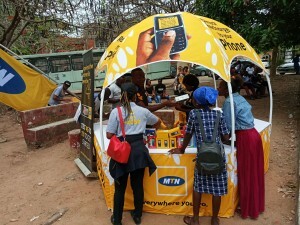 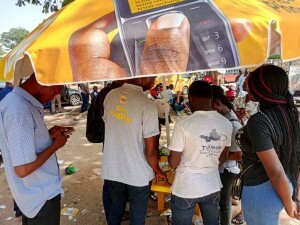 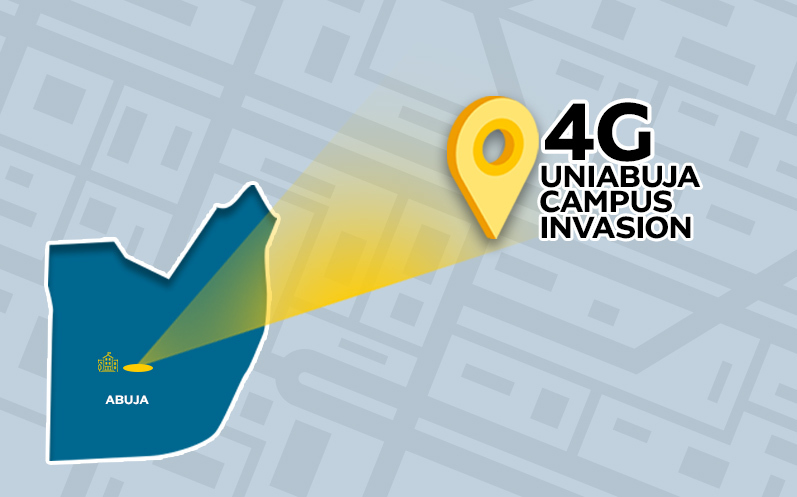 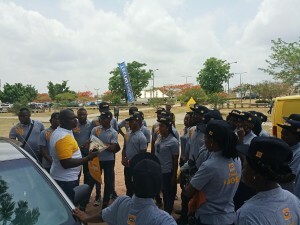 The “MTN 4G Data Campus Invasion” is aimed at making sure universities across the federation enjoy the 4G network. 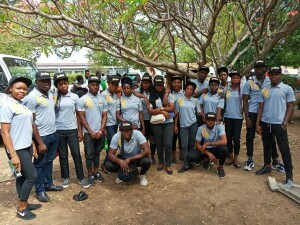 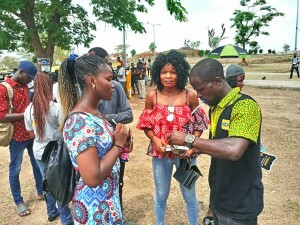 The invasion kicked off in 3 universities the University of Abuja, University of Calabar and Delta State University, we brought lots of joy and laughter to the faces of the students with various side attractions. 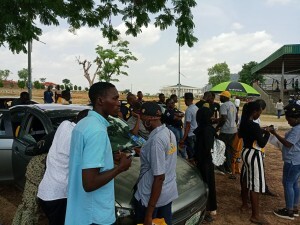 The invasion was a fun packed one and the students were upgraded to the 4G network. 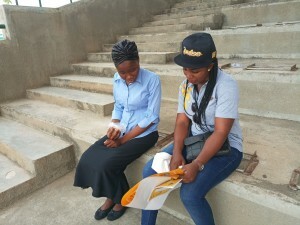 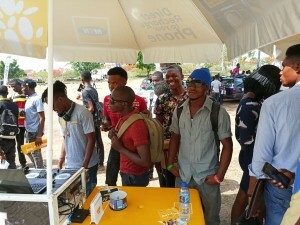 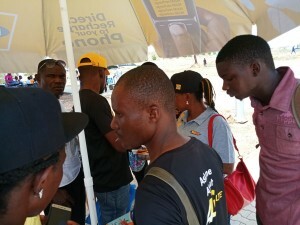 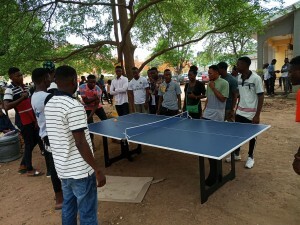 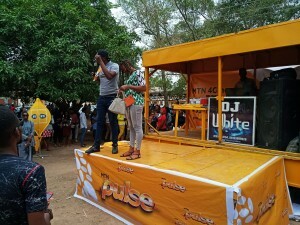 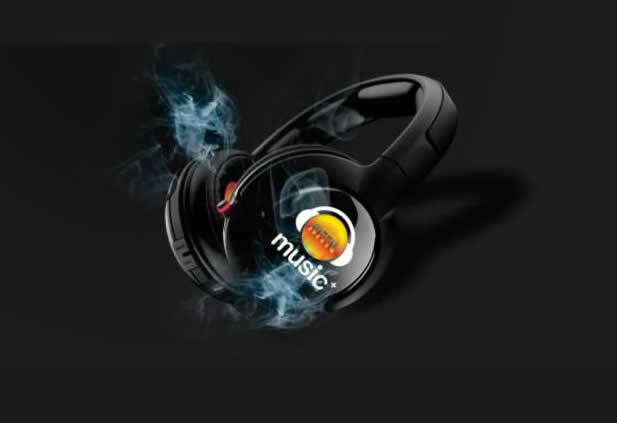 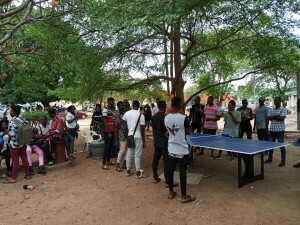 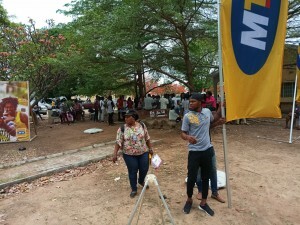 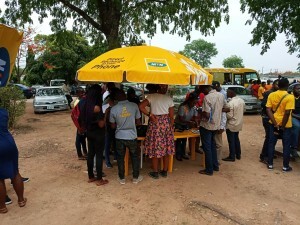 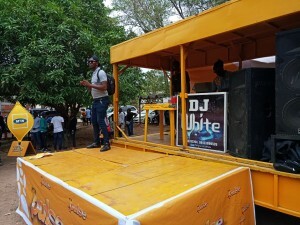 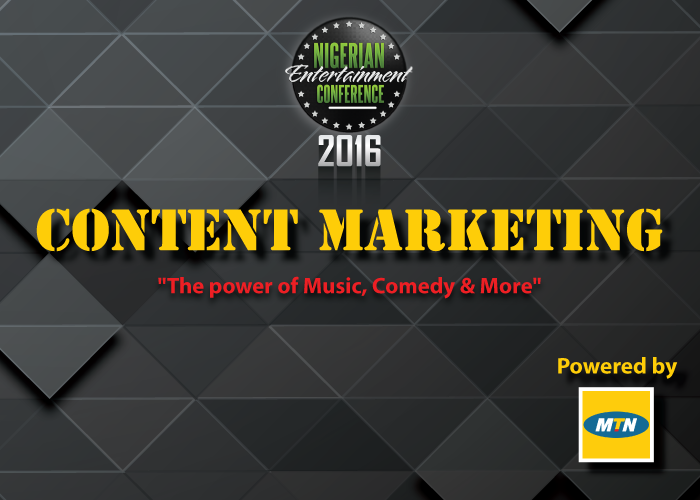 Here are some images of what went down at the University of Abuja MTN 4G Campus Invasion. 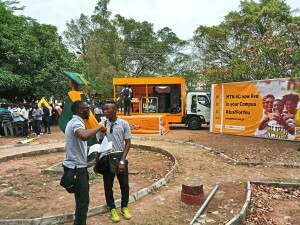 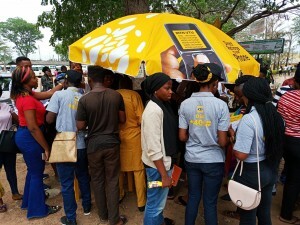 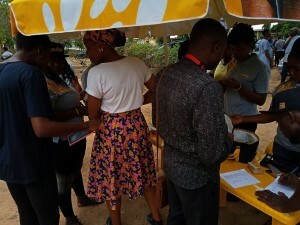 We are excited to have helped the student experience a swift way of surfing the web and staying on top of their games with the MTN 4G network.